Apple has again taken every major player in the wearable gadgets market by surprise successfully securing patent for wide range of self-adjusting Apple Watch bands. As the name suggest this patent will allow the bands to tighten and loosen automatically in order to provide a perfect fit. This patent is formally called US Patent No. 9,781,984 which brings dynamic fit adjustment for wearable electronic devices and band s in question is made of leather or simple rubber materials. 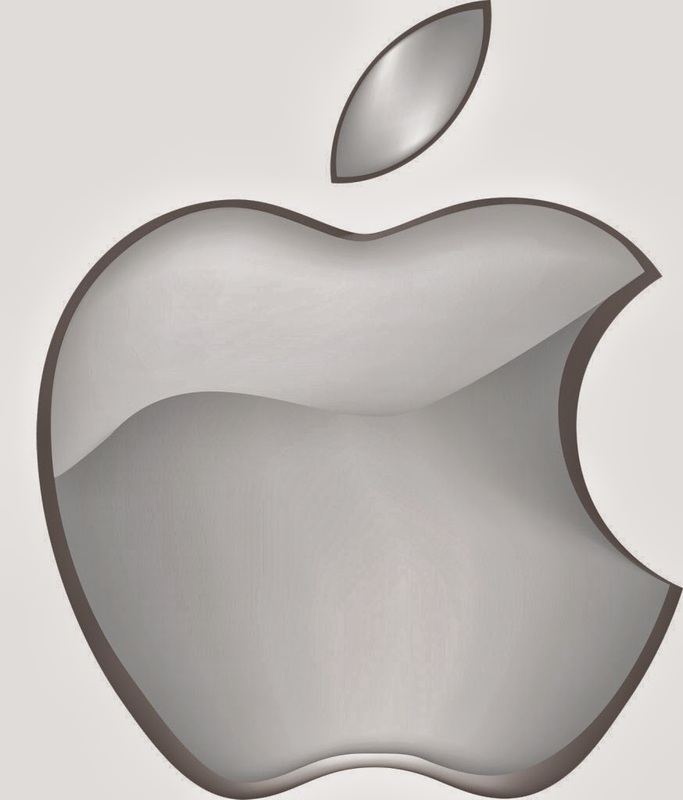 This patent showcase that Apple is actively looking for a new technology which allows it provides a more innovative product to the users. Just a month ago Apple has launched the Apple Watch Series 3 which brings the LTE support on the smartwatch for the first time. At the launch event it was announced that Apple Watch had grown by a massive 50% on year-on-year basis. This is remarkable feat for the Apple Watch as the market for wearable never really took off and for quite sometimes the sales in their area were slowing down. It would also come as a surprise that Apple Watch Series has the Apple Watch the number one watch in the world by taking the crown from Rolex which has almost surprised every critic and fan. 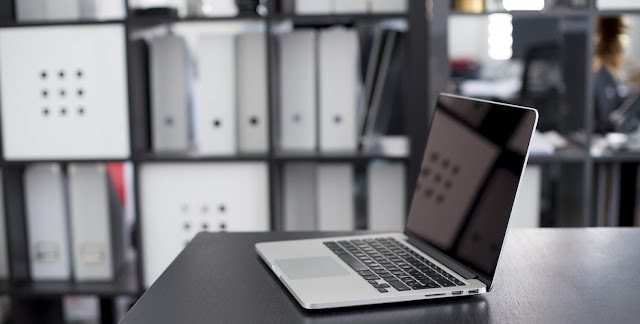 After the success of the iPhone, Macbook and Apple Watch, Apple has become quite repetitive in terms of design and innovation for some time which started questioning its ability to bring better design or new innovative product. This year Apple has put on the innovation hat by bringing the whole new mix of design and innovation with iPhone X leaving everyone spell bounded by its stunning design, form factor and impressive performance. With Apple Watch Series 3 Apple brought the LTE support allowing using to take and make calls using their smartwatch. The best thing about the LTE support is that users wouldn’t have to manage a second SIM card or phone number rather Apple Watch Series will make use of the same number used by the iPhone. Now it seems Apple is innovating at a break-neck speed with the news of patent filling for the self-adjusting Apple watch bands. 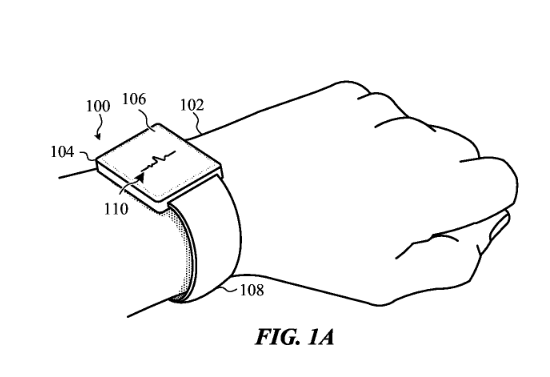 The proposed patent has shown some new ways in which users will be able to use the Apple Watch in future. The self-adjusting Apple Watch bands when this patent is implemented on it then the band will be able to expand or contract with electric signals. This band will come with a shape memory wire running through it allowing it to know when to expand and contract. It will also feature a fluid or gad filled bladder as well as lags which are most likely to retract right back into the watch body. Apple has made no comments about the patents and of this information has been taken from the patent filing itself. As in the past this self-adjusting Apple Watch bands patent doesn’t mean that we will get to see the in the actual product next year. Google launched the new lineup of Pixel devices just a few days ago. With this new lineup Google is expanding it hardware line with bringing more new products under its umbrella. Google Pixel Buds vs Apple Airpods has become the talk of the technology industry at the moment. 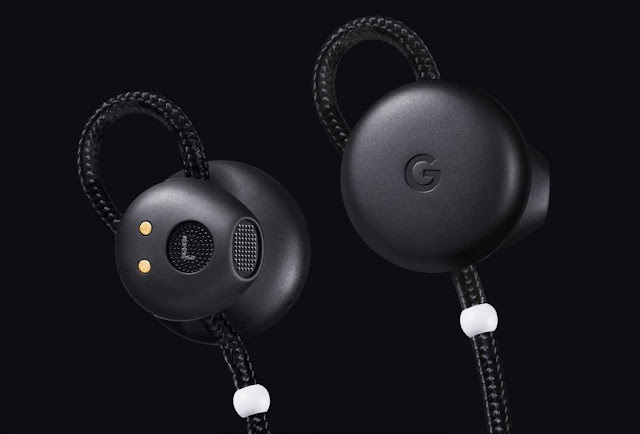 Google Pixel Buds is the first of its kind from Google which happens to resemble more like the Apple’s Airpods. Google has followed the patch of Apple and has simply done away with the headphone jack on its Pixel smartphones for good. Therefore it came up with its own wireless headphone called Google Pixel buds to sell along with the Pixel smartphones. Quiet incidentally Google has priced Pixel Buds at $159 which is exactly the same price quoted by Apple’s Airpods. Here is detailed breakdown of features to showcase the battle of Google Pixel Buds vs Apple Airpods. Google Pixel Buds vs Apple Airpods, it has been seen that both the devices offer similar level of battery life. Google Pixel Buds offer five hours of battery backup and its carrycase has the ability to recharge the battery almost four times. But Apple Airpods happens to be very small and are quite simply & easy to carry around. When the battle of design emerges in between Google Pixel Buds vs Apple Airpods then again Pixel wins it by a massive margin. Pixel Buds makes use of an open-air design which means this wireless headphone sits against the ear not right in the ear. When it comes to controls comparison in-between Google Pixel Buds vs Apple Airpods, Pixels simply offers more number of controls than Airpods. Users can play and pause music, adjust volume by swiping across and double tap to read out the notifications. While Apple Airpods only offers limited tap controls which isn’t as good as the Google Pixel Buds. Comparing Google Pixel Buds vs Apple Airpods, the Google counterpart again wins the race on the compatibility front. Google Pixel Buds can be used with other phones apart from the Google Pixel smartphones. 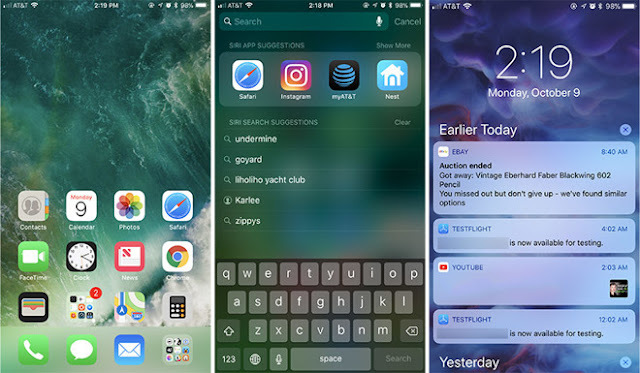 It can work with any smartphone which has Google Assistant features in it and possess the Android version Nougat and above. Sadly Apple Aiorpods can only be used with the Apple iPhone. Just like Apple Airpods users are asked to make use of Pixel smartphone in order to get the so called complete experience. While comparing Google Pixel Buds vs Apple Airpods we cannot miss the point Google has somewhat blurred the line between a wireless headphone and a ‘true wireless headphone’. Google Pixel buds are wireless earbuds as there is no plug running right to the phone but these pods do have wires running in between. This is the first time Apple Airpods wins the battle in Google Pixel Buds vs Apple Airpods as it offers truly wireless earbuds to the target audience. Google Pixel buds has came as a winner on a number of occasion and it surely appears to be the first massive competition for the Apple Airpods.